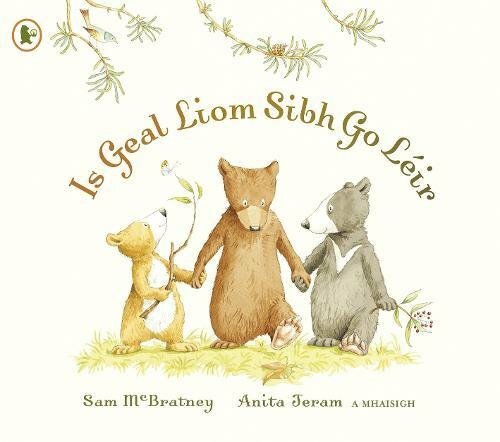 A perfect book for families to share together and a perfect introduction to the Irish language for the very young! From the inimitable team that brought you Guess How Much I Love You comes a gorgeous, reassuring story about three little bear siblings, who one day begin to wonder how they they can ALL be the "most wonderful bears in the whole wide world" to their parents? Mummy Bear and Daddy Bear must set about reassuring their three little bears - who are all different - that each one of them is equally special and equally loved. If you have any questions about this product by Walker Books Ltd, contact us by completing and submitting the form below. If you are looking for a specif part number, please include it with your message.